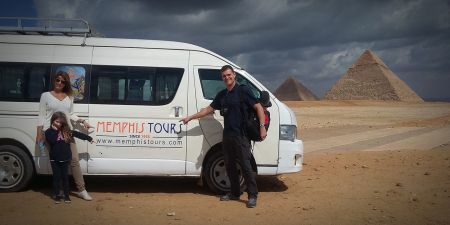 Thinking about a tour of Egypt this Christmas and New Year? 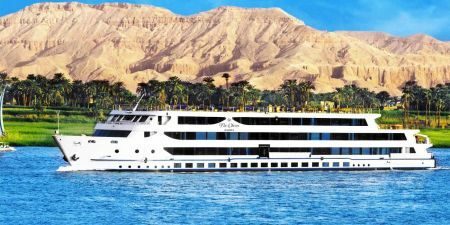 This 8-day tour and cruise is the perfect way to spend your holiday vacation; you’ll split your time between exploring Egypt’s ancient wonders and relaxing in the sun as you sail down the sparkling blue Nile River. 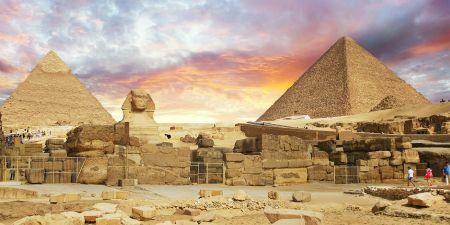 You’ll begin your vacation with the Great Pyramids, Egyptian Museum, and tours of Old Coptic and Islamic Cairo. 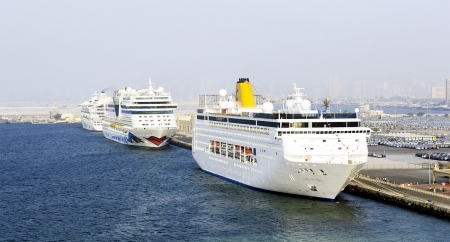 Then, a short flight south to warm and beautiful Aswan where you’ll board your luxury cruise ship. Over the next few days, you’ll step foot in ancient temples such as Karnak Temple and Luxor Temple and explore hidden tombs in the Valley of the Kings. 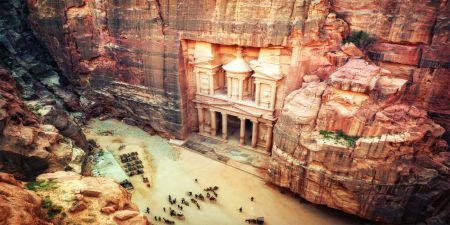 This trip is packed with historical sites, quality cuisine, and true Egyptian hospitality and entertainment. Contact us now to reserve your space or customize your trip.